Is it True that Marijuana is a Gateway Drug? It’s a claim we’ve all heard marijuana opponents make: “You can’t legalize marijuana, because it’s a gateway drug. Once teens start using marijuana, it’s only a matter of time before they graduate to harder drugs like heroin, meth, and cocaine.” But is Cannabis really a gateway drug, or is that just another marijuana myth politicians use as a scare tactic? By evaluating peer-reviewed medical research, we can clear away the smoke and identify the real gateway drug parents should be worried about. Marijuana Leads to Hard Drug Abuse: Fact or Myth? There’s a clear pattern in these statements, but repeating something doesn’t make it true. Research, not rhetoric, is the real gauge to follow – and studies have shown that, despite claims to the contrary, marijuana is not the gateway drug we should be worrying about. Ironically, the term “gateway drug” was never supposed to describe marijuana. Dr. Denise Kandel, who is now a professor of sociomedical sciences at Columbia University, coined the phrase during the 1970s to describe nicotine. 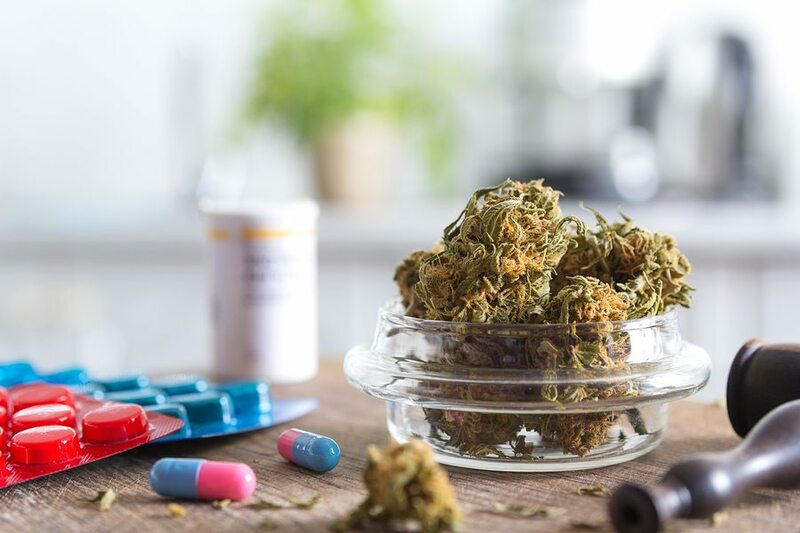 According to Dr. Kandel’s research, which was published in Science in 1975, marijuana is actually the third type of drug in a four-drug sequence. Does that sound like any “gate” you’ve ever heard of? According to Kandel’s study, “Two longitudinal surveys based on random samples of high school students… indicate four stages in the sequence of involvement with drugs: beer or wine, or both; cigarettes or hard liquor; mari[j]uana; and other illicit drugs.” So while it’s technically true that marijuana use generally precedes hard drug use, smoking and drinking generally precede marijuana use. That makes alcohol and cigarettes the real gateway drugs. We’ve known this for over 40 years, yet proponents of the “gateway drug” theory have conveniently excluded it from their argument. And they might be forgiven for forgetting an obscure paper from 1975, if not for the fact that newer studies have published similar data in recent years. Take, for example, a 2012 study published in the Journal of School Health. Researchers set out “to determine which drug (alcohol, tobacco, or marijuana) was the actual ‘gateway’ drug leading to additional substance use among a nationally representative sample of high school seniors.” Despite the wide gulf of time between the studies, the School Health findings proved almost identical to Kandel’s findings four decades earlier: the gateway drug was identified as alcohol, followed by nicotine, and then marijuana. 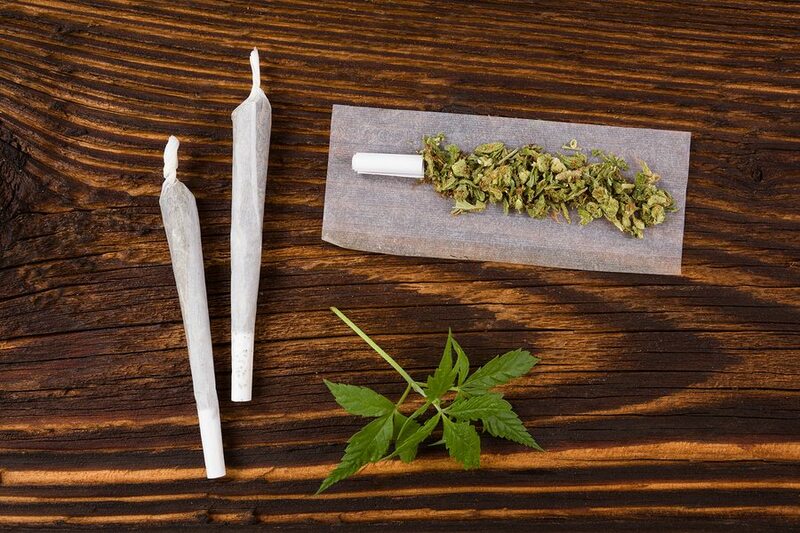 In both instances, marijuana was the third drug in a sequence that began with cigarettes or alcohol. Yet it isn’t just the sequence of drug use, or even the user’s age, that matters. It’s also the motivation behind it, which is something politicians tend to gloss over. From listening to proponents of the “gateway drug” theory, you would think marijuana possessed some sinister ability to flip a switch telling users to try harder drugs. Though some research has shown that adolescent marijuana use can curb impulse control, which may factor into decision-making about drug use, the real issue at hand is often the user’s mental state. If a teenager is using marijuana as a way to cope with depression, he or she may eventually turn to other substances for the same reason – but not because of some quality inherent to the marijuana itself. If politicians are truly concerned about drug abuse among adolescents, they’d do better to call for increased research into mental health – not simply use Cannabis as a scapegoat.